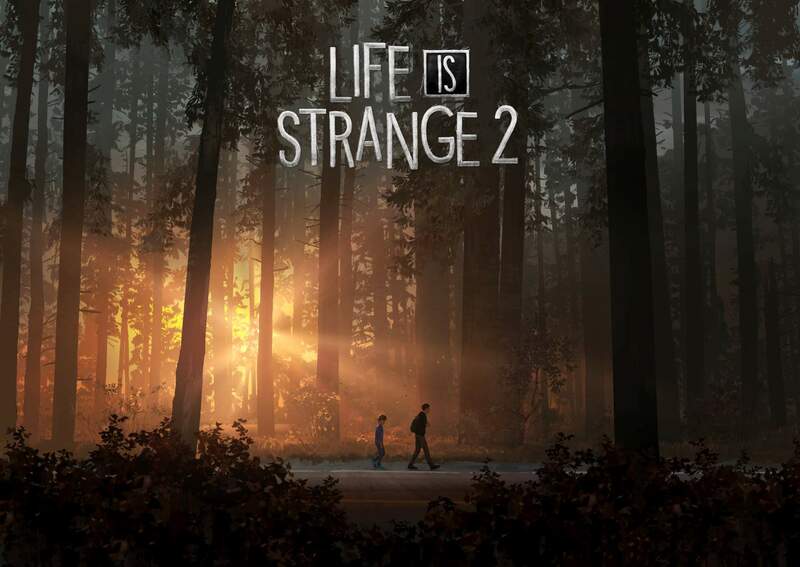 Square Enix and Dontnod Entertainment have announced to launch the second Episode of Life is Strange 2 next year, along with a dramatic live-action trailer. 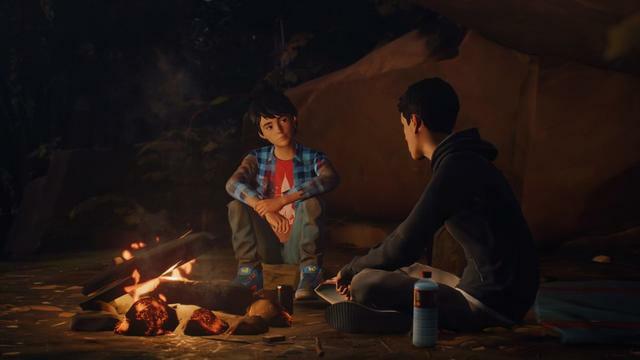 Sean and Daniel’s story continues in Life is Strange 2 Episode 2. On the run from the police following a tragic incident in Seattle and the manifestation of a strange supernatural power, Sean and Daniel Diaz continue their journey into the winter months. 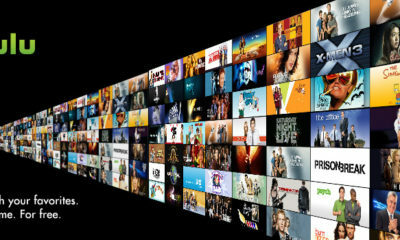 As the two brothers struggle against the cold, Daniel gets increasingly ill. Sean decides that they must take the risk and make their way to their distant grandparent’s house to recover and seek shelter. 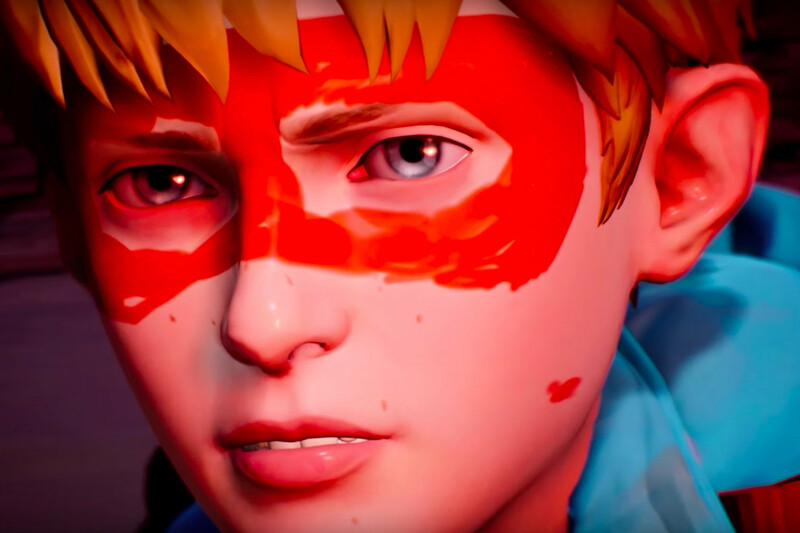 There, they encounter next-door neighbor Chris Eriksen, a young boy who believes he has powers eerily similar to Daniel’s, and they come face to face with his superhero alter ego, Captain Spirit. As Daniel and Chris are becoming fast friends, it’s up to Sean to make sure Daniel follows a set of rules they agreed on for his power: Never in public. Never talk about it. Run from danger. Can Daniel successfully hide the truth from the people around them, will the temptation to explore the immense power within him be too much, or will he break the rules in a time of need?